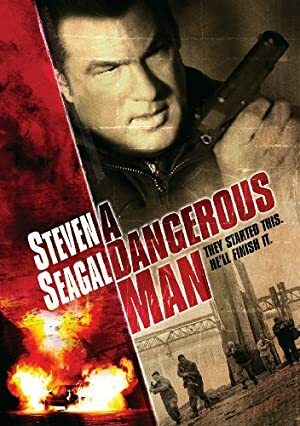 A Dangerous Man (2009) – What's New on Netflix Canada Today! After serving 6 years for a crime he didn’t commit, Shane Daniels is released from jail with an apology from the State of Arizona. Within hours of his freedom, he unluckily bears witness to a cop killing by Chinese mafia who have a kidnapped girl and a bag of drugmoney. In this action packed thrill ride, Shane agreed to help the girl to get her uncle back to safety. To do that he gets some help from Russian mafia, whose boss owns him a favor for saving his son from the Chinese cop killing action that happened before.